Application forms are invited in University of Sindh jamshoro campus Karachi in various programs on Graduate and Postgraduate level. 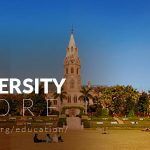 Submit your fully filled admission forms 2018 according to the given deadline for forms and fee submission in this recognized university. Which is included in the top universities of Pakistan by HEC ranking 2018. 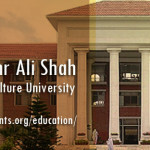 This institute is included in the list of oldest universities of Pakistan which conveying the quality of education at international standard with academic excellence and results. 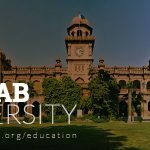 There are up to 25000 enrolled students are taking knowledge from this recognized institute Sindh University, having fifty-four full-fledged teaching departments and three centers of excellence in analytical chemistry. 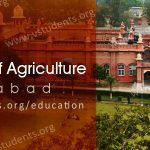 It is playing a vital role is enhancement the level of better education and learning in Pakistan and decreasing the level of illiteracy via its affordable merit and self-finance program of graduate, postgraduate and MPhil level. University of Sindh admission announcement 2018 is, the USINDH is announcing the admission of graduate and postgraduate level in education and Law programs. 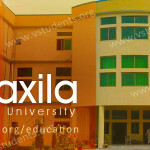 Where the interested candidates can submit their forms and fee which is affordable for every student. Here you would be informed regarding merit lists, scholarships, admission details of programs of MA, B.Ed, M.Ed, and Law. Details about admission criteria, Sindh University Jamshoro Results, admission test last date 2018 and forms submission schedule and fee structure. 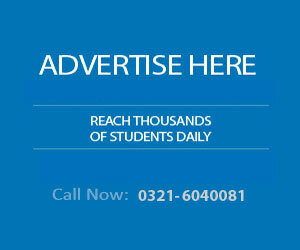 Looking for more Universities in Karachi? 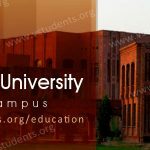 Must check complete information about these top universities in Karachi University of Karachi (UOK) and DUHS Karachi Admission . Fee Structure is pretty different for courses, students can also come up with reasonable excuses for extra fee concessions. Hafiz students have also different fee structure for every course. Below is the default fee list for programs. 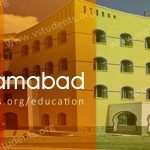 The department has launched various teaching based programs, will assist you to enhance your knowledge in education, will learn the latest teaching techniques and method of teaching in elementary, higher school and university level. 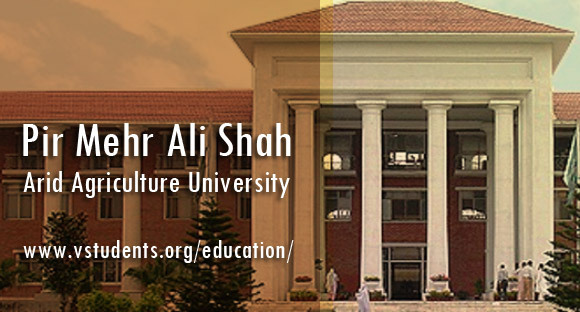 Applications are invited on prescribed forms for admission to B.Ed, MA Education and M.Ed. The B.Ed and M.Ed courses consisted of one-year semester system for both morning and evening session. The students can submit their application forms in B.Ed program, they must have passed their BA, BSC, B.Com with the minimum 2nd division from any registered institute by HEC and entry test can also be conducted for other others. Choose the best way of this famous educational institute for becoming a professional, skilled lawyer and submit your forms in LL.M two years program 2018 which is offering from University of Sindh department of Law studies. Pre-requisite qualification: The passed candidates in LL.B with 2nd division are eligible to apply for this course. You can get admission forms from HBL, Sindh University, old campus, Jamshoro and Hyderabad branches and deposit form with challan slip of payment 1300/- rupees for LL.M and Rs. 300/- for education programs. This includes the form fee and pre-entry test fee is included. Please fill the application form carefully and in case of incomplete or incorrect forms will not be entertained. Sindh University will announce the entry test date and will display merit list of the successful candidates which can also be seen at the official website of the University of Sindh. After that, the results will be announced as per semester and sessions. 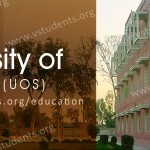 For further admission, queries visit Sindh university official website www.usindh.edu.pk for more admission details, updated merit lists, sign university jamshoro results and job opportunities for many courses. 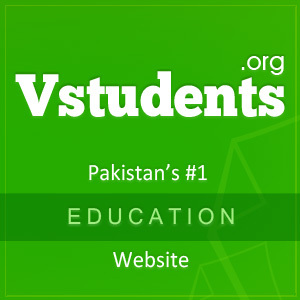 You can also browse the other top universities in Pakistan at our website if you can study outside the Sindh.